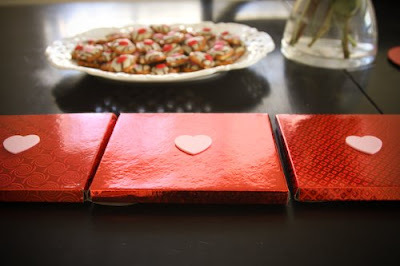 Montessori Candy: St. Valentines Day! 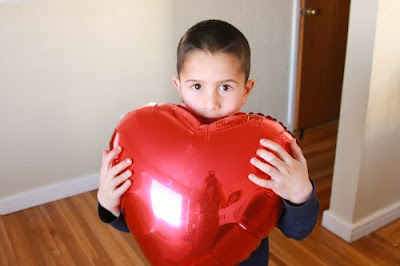 We had a great St. Valentines day! I would have liked to have posted these on the 14th, but as they say... "life happens!". 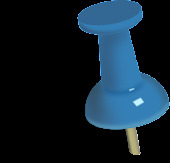 Anyhow, this post is dedicated to the wonderful ladies at the 4 REAL forum. Thank you all for your help and inspiration. God Bless you! 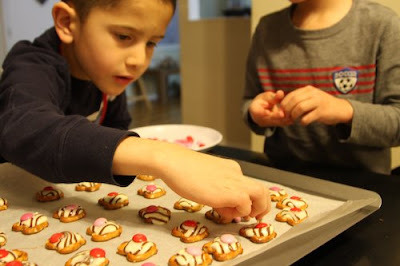 On the eve of St. Valentines feast day, I showed the children Elizabeth and Charollote's blog post on making Valentine dots. They thought the idea was really neat and asked me if they could make some. They were surprised when I told them I had gone to the store and that we had the ingredients here and ready to go! The kids helped to set it all up, and had a blast because they could easily do it themselves. 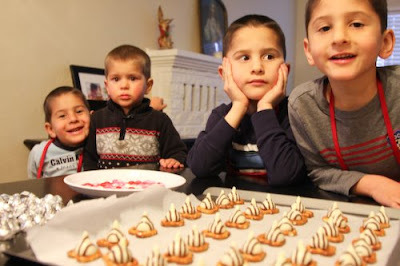 They were really excited to surprise Papi with their little creations the next morning. 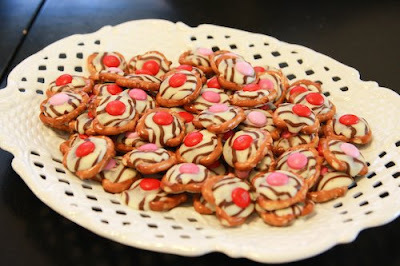 The Valentine dots make a great little "I can do it myself!" Montessori snack. After we cleaned up, I read the story of St. Valentine before bed. 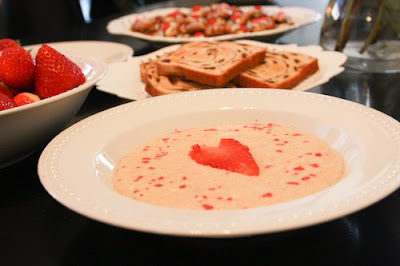 On St. Valentines day the family enjoyed having little strawberry hearts decorating their breakfast oatmeal, and heart butter pats for their cinnamin raisin toast. After lunch, the children opened up a special St. Valentines day gift from Mami & Papi: Glory Stories! They were so excited to hear them, and couldn't decide which one to listen to first. We had brownies and juice while we listened to the story of Blessed Jose Sanchez del Rio and then made Valentine cards for Jesus. My favorite one: "Dear God, You sended Your Son. Thank You!" Afterwards we got a lovely little surprise from our friends who decided to stop by and bring us some pretty little homemade Valentines, chocolate covered strawberries, Hershey's Kisses, M&M's and the children also got 4 little white pots with a heart on them and some soil and seeds for planting some fruit, flowers, and vegetables for our upcoming garden! 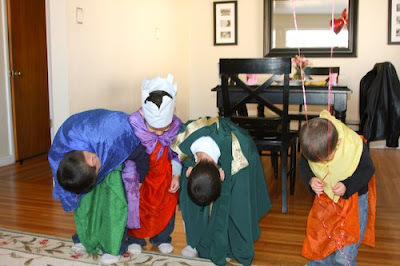 After some snacking and visiting, the children put on a short little play on the story of St. Valentine for our friends. The jailers "blind" son going to get cured with the help of St. Valentine! 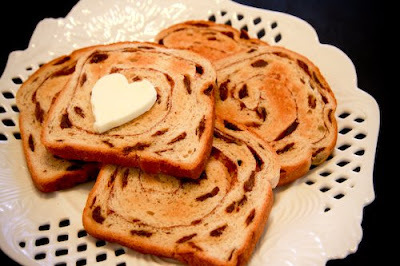 I am curious, where did you get your story of St Valentine? Did you make one up from the facts you found...? Or did you find a childrens book that told the story...? And your breakfast looks yummy! Hi! I got the story of St. Valentine online. According to the story it was the jailers blind daughter who was cured by St. Valentine, but we've got 4 boys, so we made due and had it be the jailers blind "son"! 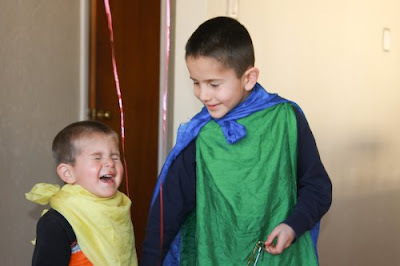 We just improvised our little play from what we had read, and used Sarah's Silks play cloths to make their little capes and such. Thanks for asking!